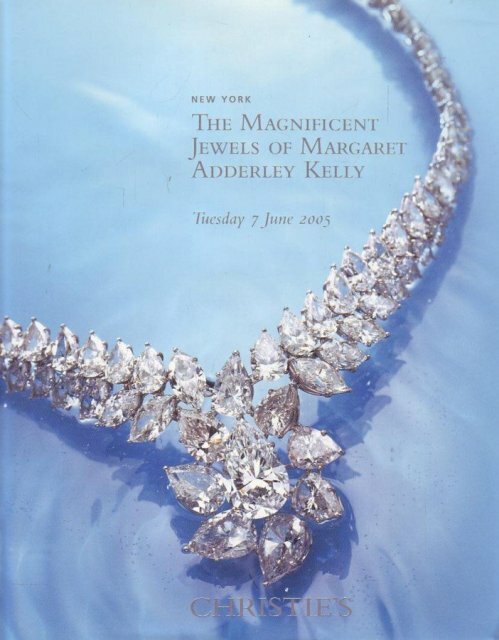 The last magnificent jewels sales in 2014 by Christie’s and Sotheby’s New York insanely beautiful and unique jewelry pieces with many highlights showed. 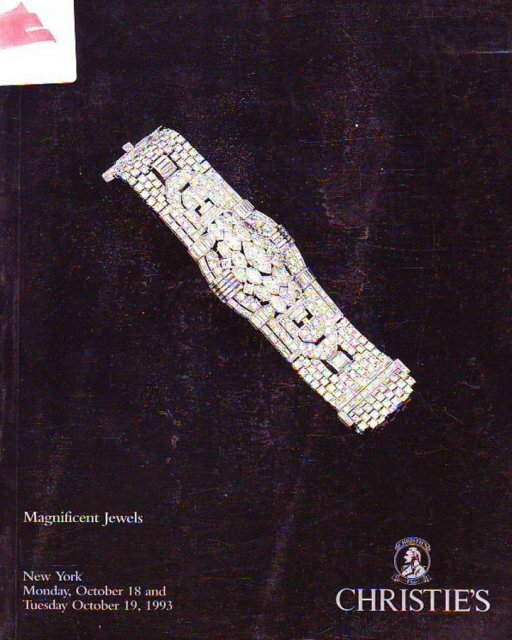 Under the selling gemstones, a showpiece was expected especially in advance. 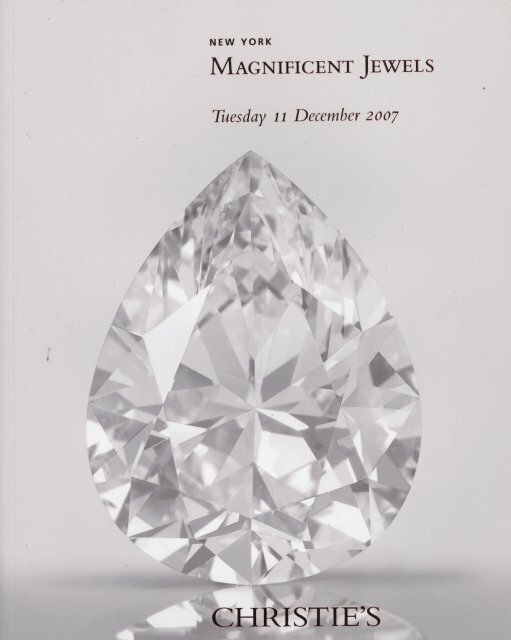 The gem is a teardrop-shaped D-color VVS1 diamonds with a weight of 89.23 carats. 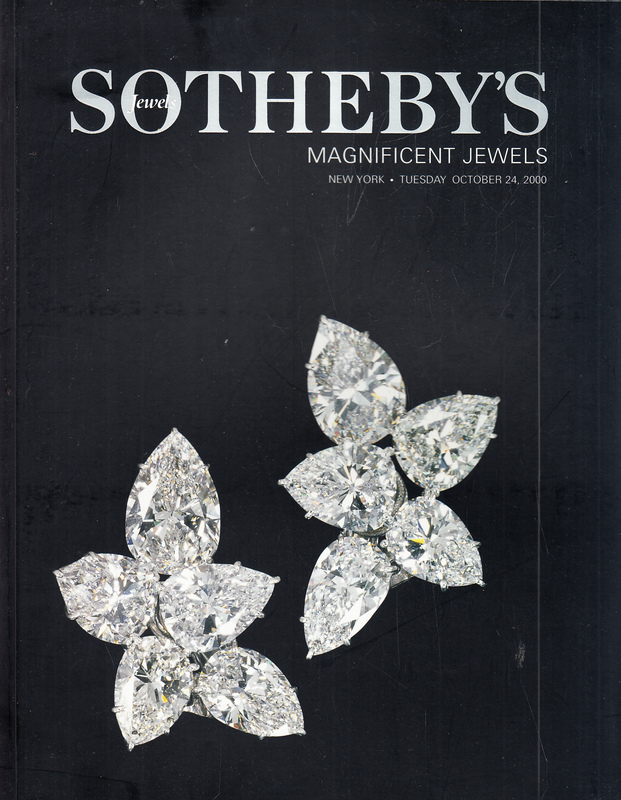 The stunning precious stone, bordered in Platinum was sold it New York at Christie for around $ 11 million. This sum amounted to a $ 124,000 per carat. 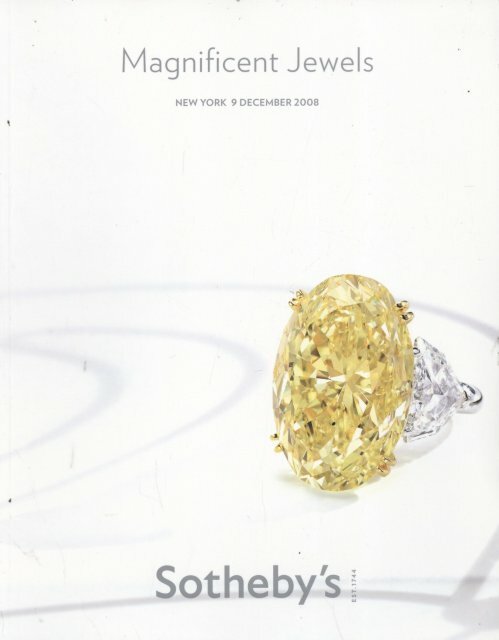 In the run-up to much about the diamond was reported and he was the “top slot” of the sale, which generated a total of $66.6 million. 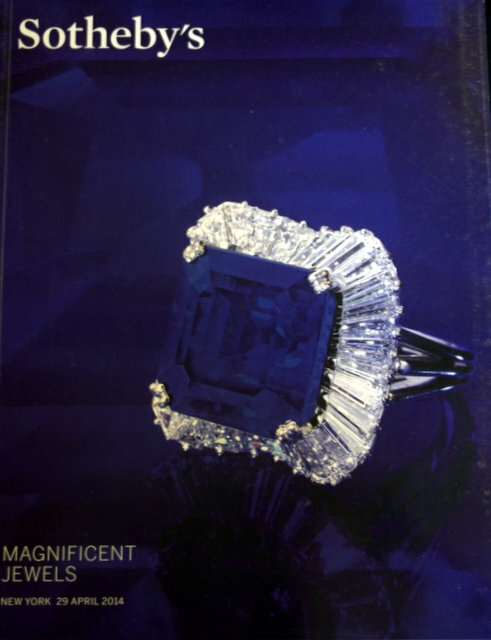 But as with previous auction highlights and record high prices of the auction house, especially colored gemstones were highly sought after. 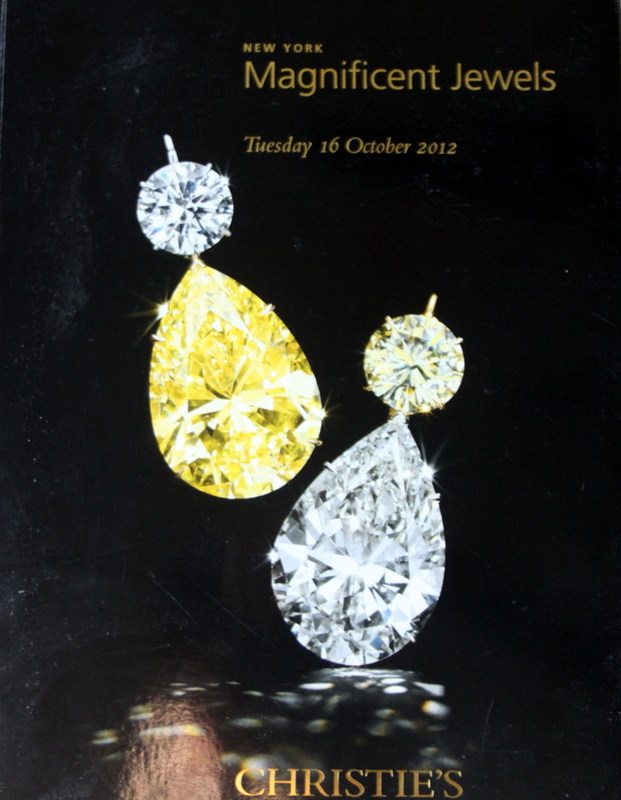 For example, teardrop-shaped diamond earrings (52,88 and 51,46 carats) in light yellow. 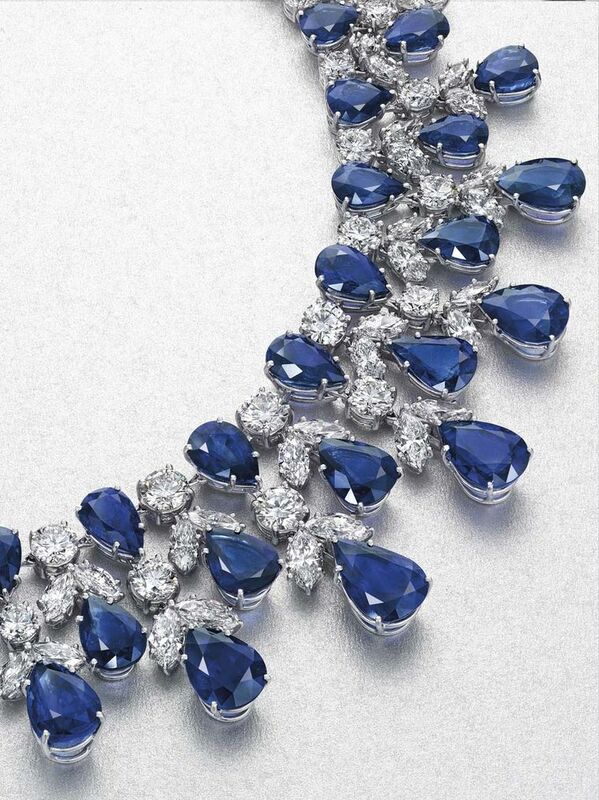 The elegant and feminine jewelry pieces were auctioned for more than $ 5.4 million. 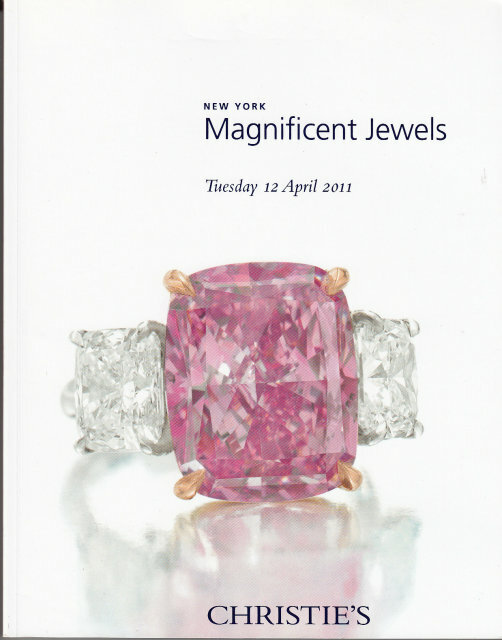 Another highlight was the auction of 21-karätigen Golconda diamonds in a light pink colour and an oval cut. 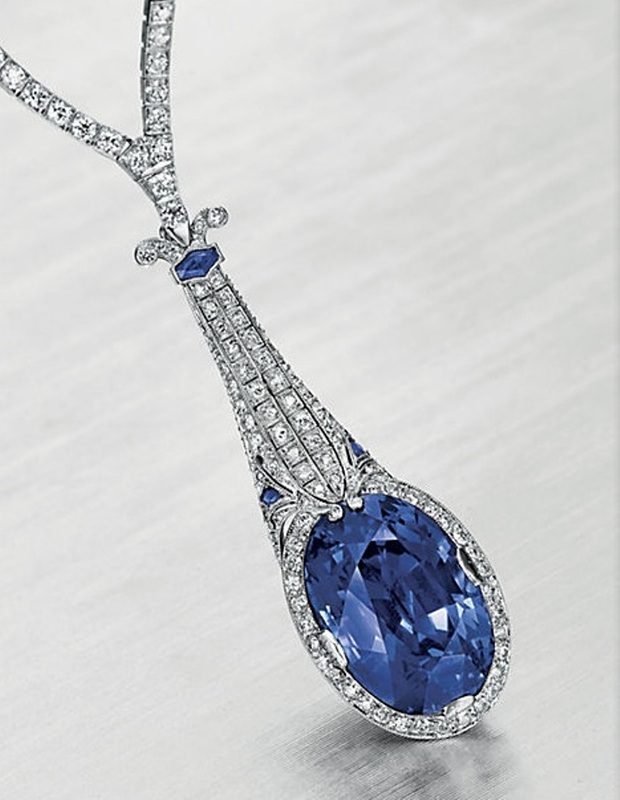 It was sold for about 4.25 million, or $ 200,000 per carat. 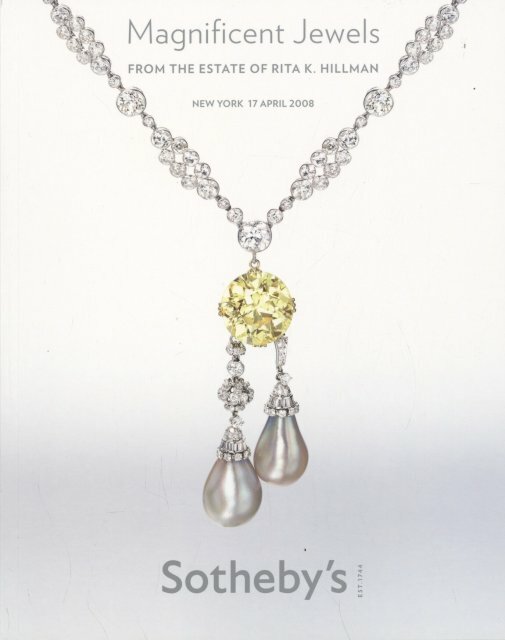 Helen Hay Whitney’s diamond chain, which in 1902, she got to her wedding, was the star at the magnificent jewels sale by Sotheby’s. The gold necklace with diamonds in the European cut is characterized by four gemstones in colors from F to H and a weight of 27,48 to 8,91 carats. 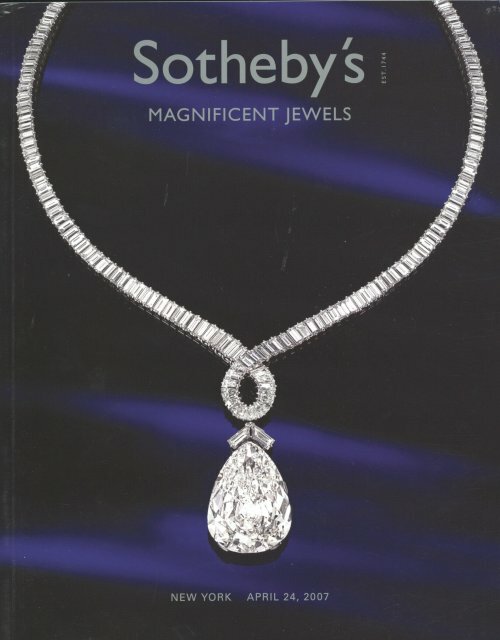 The beautiful chain was sold for $ 3.189.000. There is a new auction record of $ 2.165.000 for a “Tutti Frutti” bracelet from Cartier from the collection of Evelyn Lauder. 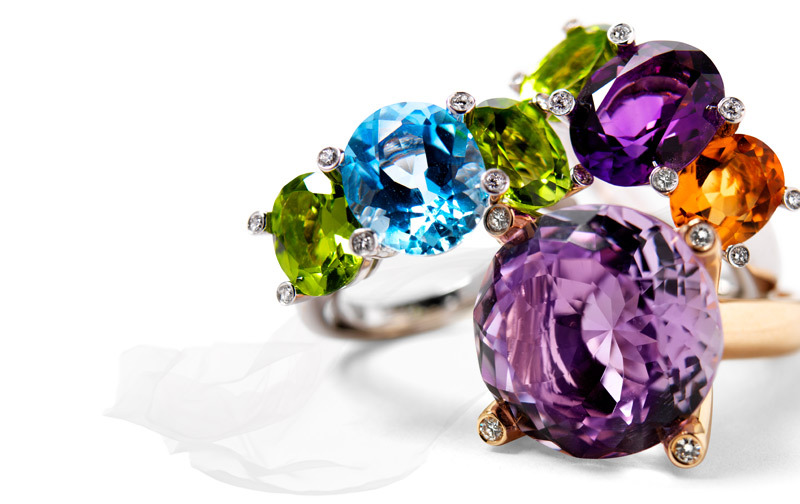 The rare and coveted piece of jewelry is made of Platinum with a multitude of emeralds and rubies. Also, accentuating Onyxe, faceted rubies and diamonds in the European – and single-cut of around 6.25 carats adorn the bracelet. 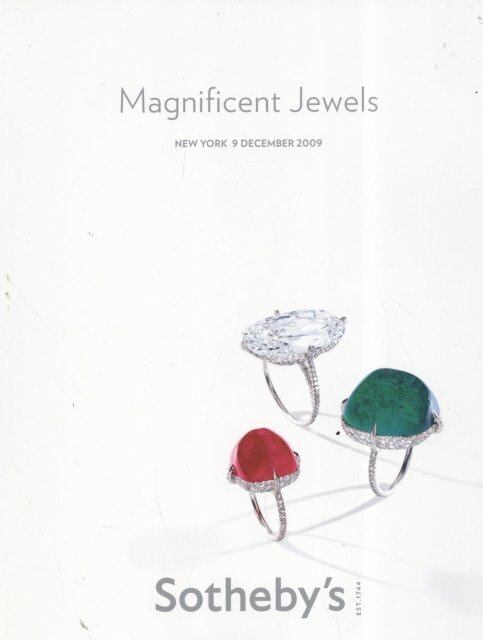 Matching Christmas also beautiful precious Emerald and diamond earrings were sold over a million dollars for something. The two teardrop-shaped emeralds, known as “Vladimir Emerald” originally belonged to the legendary collection of Grand Duchess Vladimir of Russia and smuggled in 1917 during the revolution out of the country. 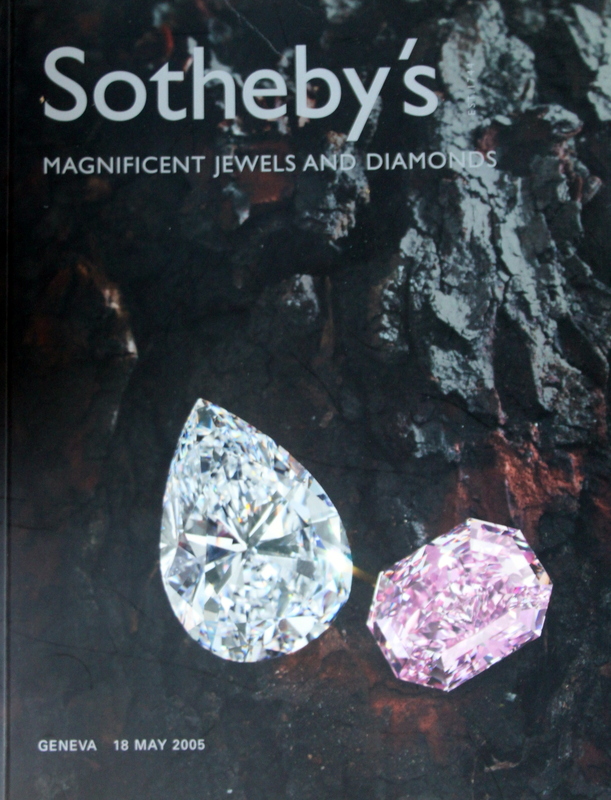 You are surrounded by single-cut diamond-studded frame with a total weight of about 17.50 carats.